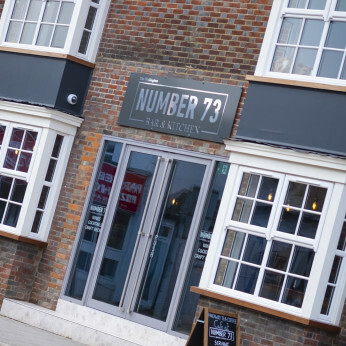 We are a modern and stylish cafe bar serving craft beers, hand picked wines and contemporary cocktails coupled with a restaurant serving pizzas and Mediterranean style tapas, vegan and vegetarian food. Self service wine service machine - a thing of the future! Over 20 perfectly garnished gin list, which will be ever increasing. We are recruiting for an enthusiastic and experienced chef looking to work in an exciting and busy kitchen alongside our head chef, Richard.